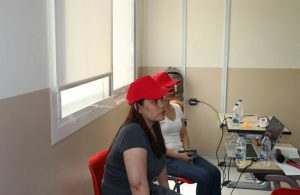 After the business spurt for Ramadan and Eid and then the pre-summer rush, we felt the need to recharge our batteries. 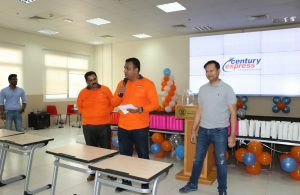 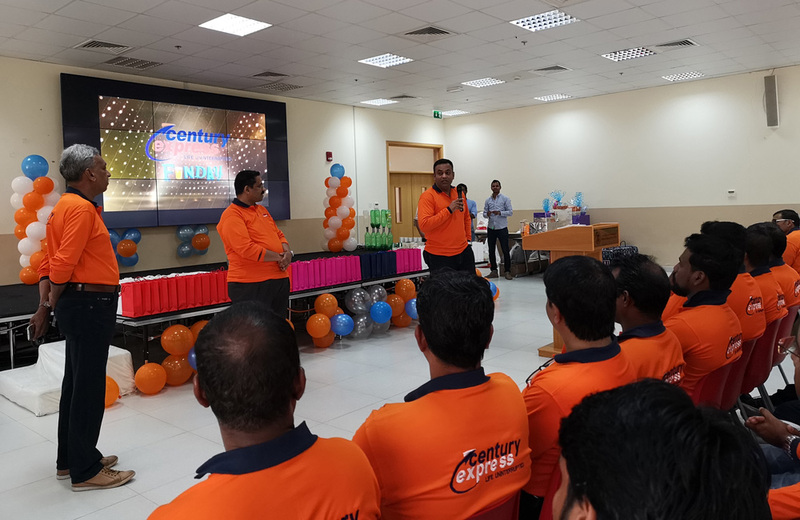 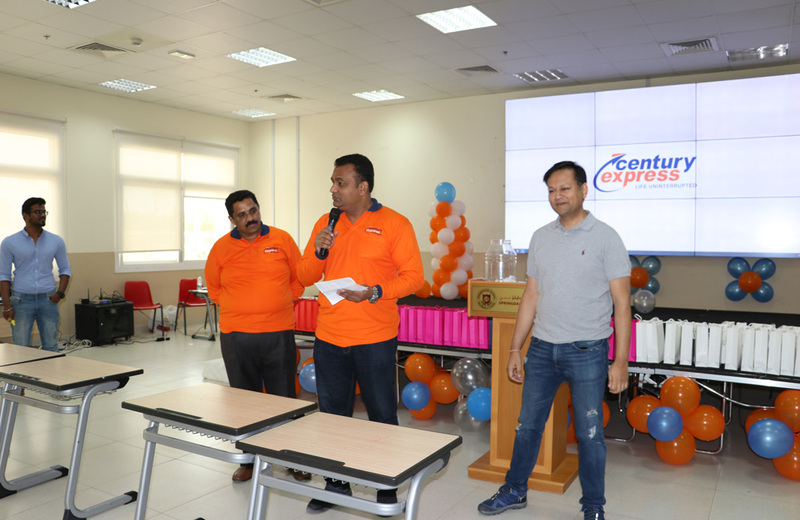 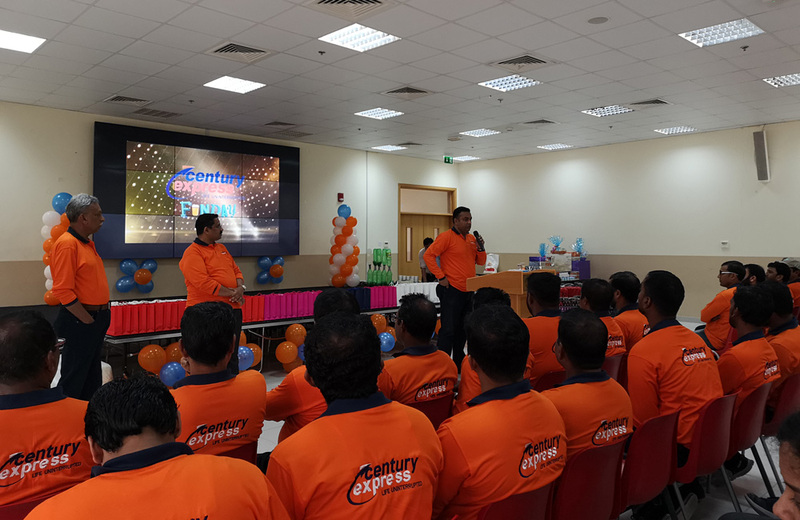 What better way than a get together to celebrate one year of GPL taking over Century Express through fun and games. So, we all landed up wide-eyed on the morning of the 10th of August at the Horizon School Auditorium, wondering what the day had in store. 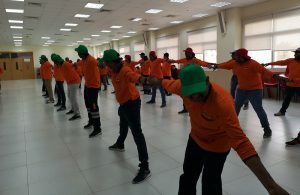 A team bus departing from the office to the venue was arranged and all of us were in our Orange Uniforms to help strengthen the bond and present a unified picture to everyone. We landed at the venue at 9.30 AM and were greeted by the hosts with a warm welcome. 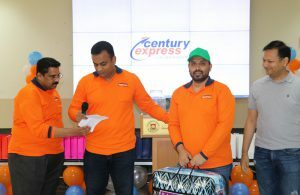 The venue was well done up with a stage, a video presentation and we could see a number of gifts, all waiting to be taken away. 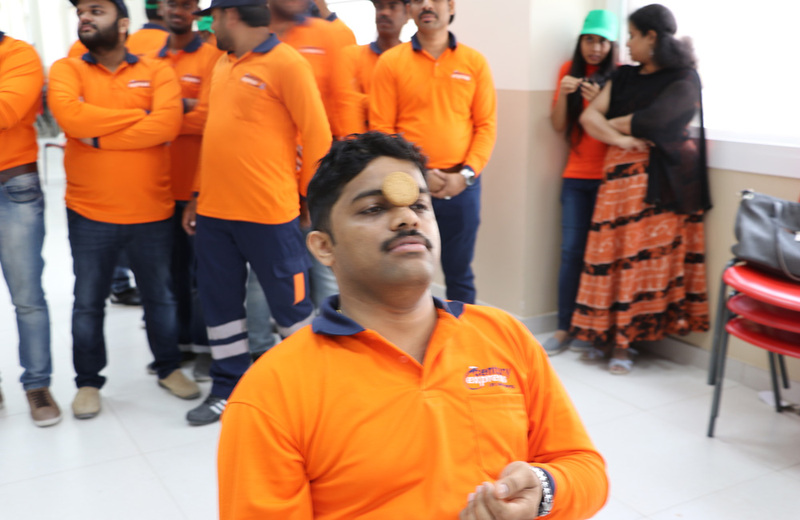 The focus of the event was “ Team Building “ as we knew and we were all gearing up for a day of fun and games. The day started with a speech on the company’s motive and work-life balance and was delivered by the General Manager. 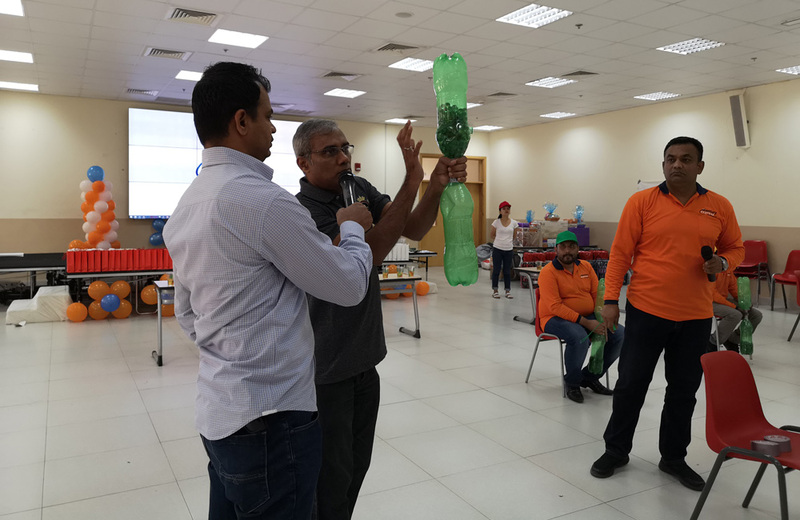 There were amazing games organized which involved the participation of each and every member present who were divided into teams. The spirit was high and the message clearly delivered. 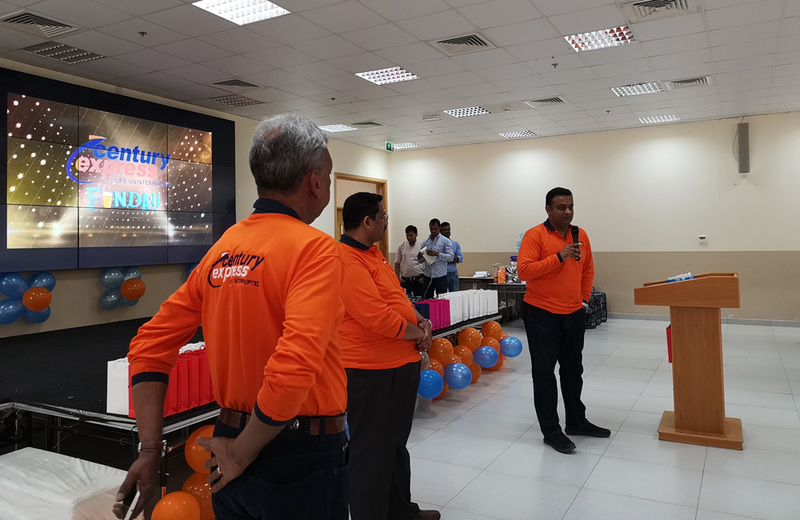 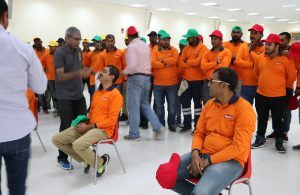 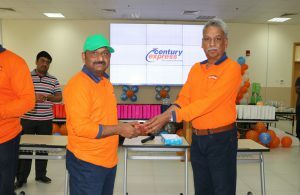 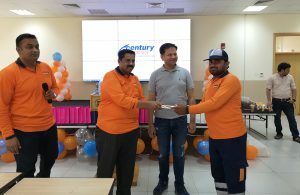 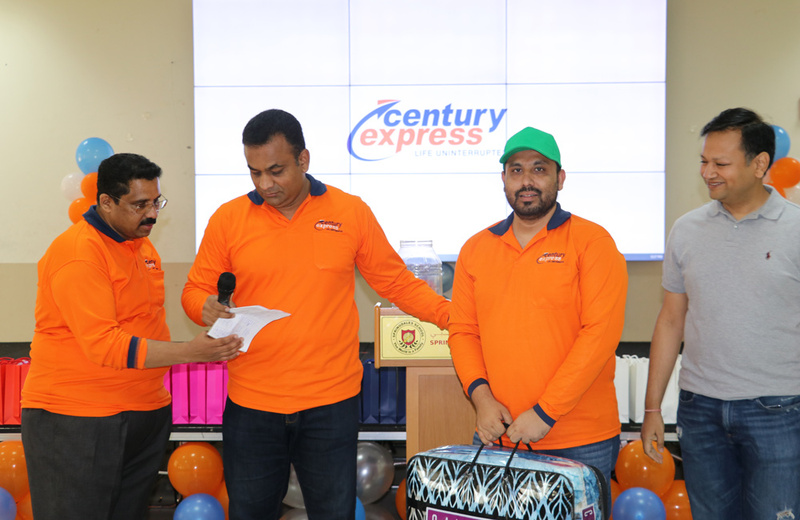 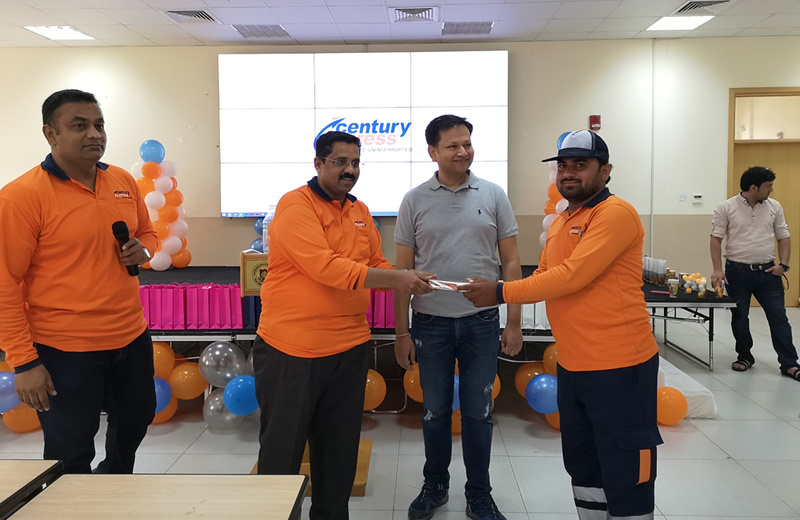 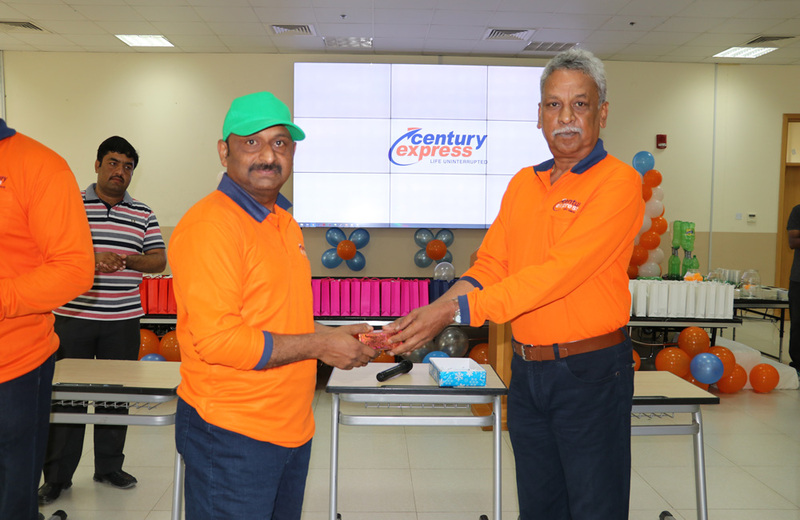 Before lunch was served, there was a prize distribution ceremony which recognized a number of individual staff who gave off their best in recent times and these employees were handed over souvenirs and gifts as a mark of recognition of their efforts. A wonderful event came to an end with a vote of thanks by the Managing Director. 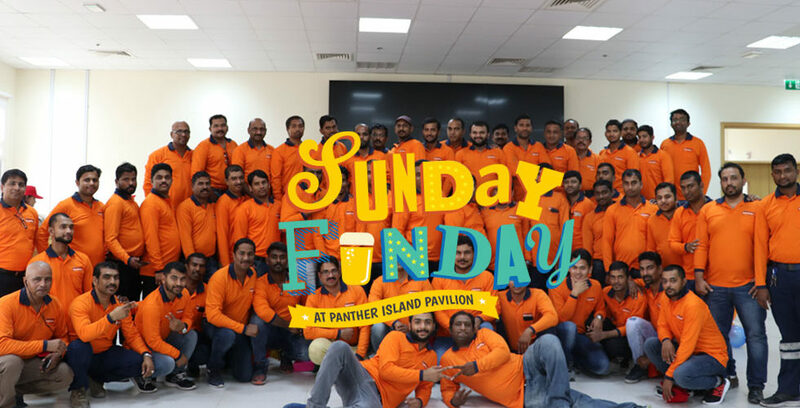 And what’s an event without feeding our empty stomachs with some wonderful Biryani. 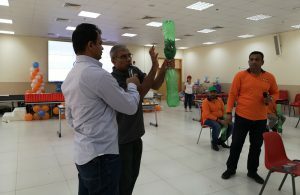 All in all a wonderful day with batteries recharged and the lucky ones walking away with some valuable gifts. 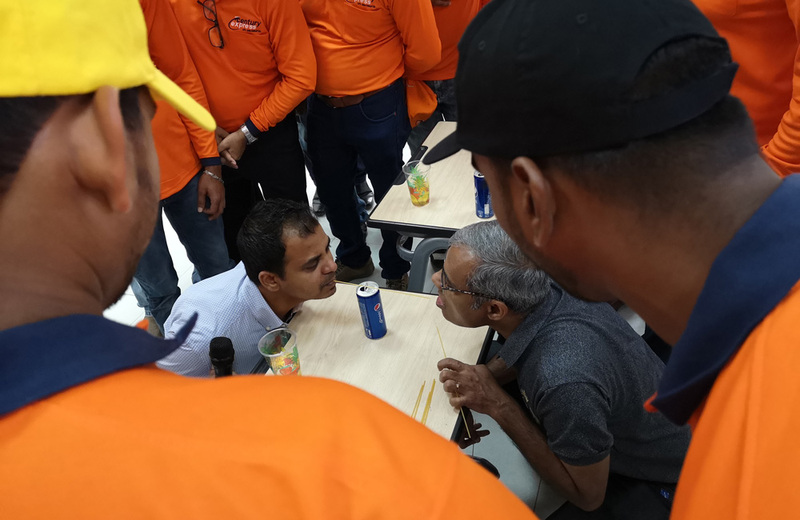 Hopefully, we can have more such days in the coming months.